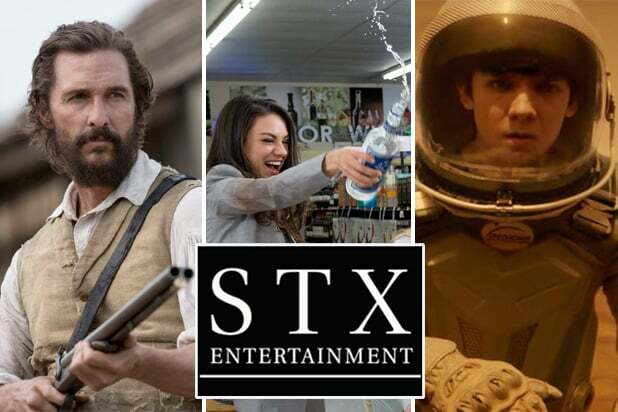 One year after unveiling an ambitious slate at CinemaCon in Las Vegas, STX Entertainment is returning on Tuesday despite struggling with a series of creative and business setbacks. After promising an aggressive push into producing 12-15 movies per year, Robert Simonds’ upstart indie studio has made only six original productions in the past two years, with the rest of its releases coming from acquisitions. Movies like “Edge of Seventeen” and “The Space Between Us” with mid-range budgets that were supposed to be the company’s focus have failed at the box office, the latter taking in only $8 million after a $60 million spend on production and marketing. Meanwhile, a series of exits of top executives — including the elimination of postproduction head David Candiff’s job last week — appear to be a sign of cost-cutting, while two individuals said that the role of Chief Content Officer Oren Aviv had been reduced to overseeing a new family-friendly franchise based on “Ugly Dolls” plush toys, an effective downsizing announced at a staff meeting last week. 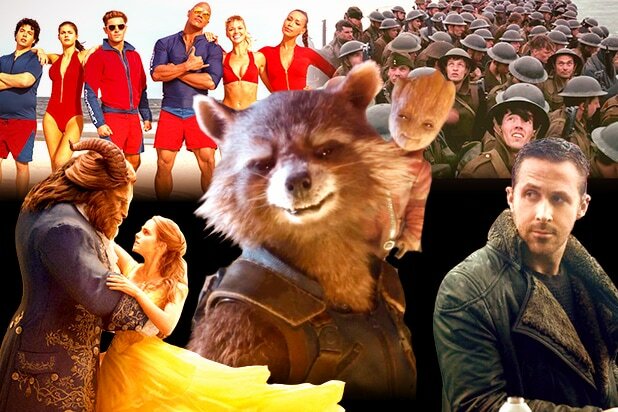 The situation is putting the studio under rising pressure, insiders said, especially since the team has not yet delivered on its promise to upend Hollywood with a new, smarter way of doing business. At CinemaCon last year, STX President Sophie Watts introduced Sylvester Stallone (hot off his Oscar campaign for “Creed”) and announced a multi-film development deal with the actor-filmmaker — which fell apart in November. 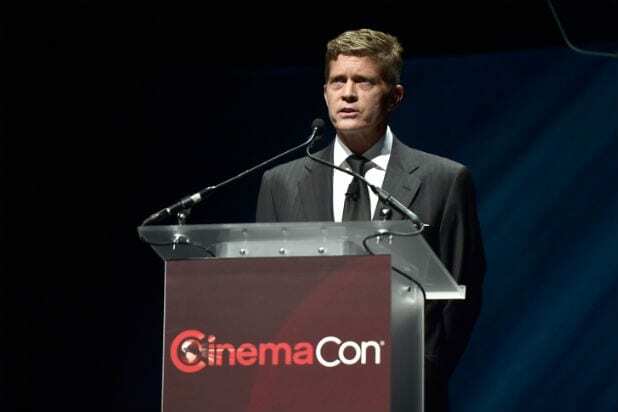 CEO Robert Simonds arrived on the scene in Hollywood three years ago with a mission to revive mid-budget, character-driven movies and touted a billion-dollar investment from China’s Huayi Brothers to spend on a production slate of 12-15 movies annually. Aside from Fogelson, most of those prime executives are gone, in many cases replaced with more junior (less expensive) people. In the past year, production president Cathy Schulman stepped down and was replaced by New Line’s Sam Brown. Distribution VP Jim Amos left at the same time, preceded by the exit of marketing head Jack Pan. Former Yahoo CMO Kathy Savitt lasted eight months as President of Digital. Meanwhile, the studio is burning through an estimated $70 million in overhead annually, according to one person familiar with the company. A studio insider disputed that figure. Rockenwagner pointed out that the studio’s backer TPG named STX its portfolio company of the year in 2016. Chinese holding company Tencent made a minority investment for ancillary divisions like VR and Short-Form film programming. And this weekend the Huayi Bros. said it was seeking to renew and expand its ties to STX Entertainment. But the budding studio has struggled in its core business. “The bigger problem here is they bombed the movies,” one insider said. 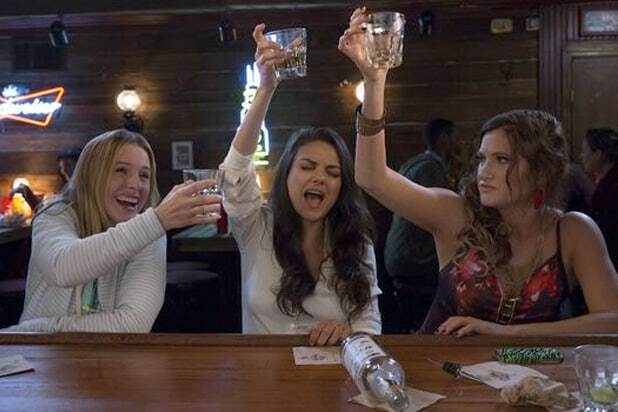 In its total of 10 wide releases, STX only has only two clear winners: “Bad Moms” and its first film, Joel Edgerton’s 2015 thriller “The Gift,” which earned nearly $55 million on a $5 million production budget. “The Boy,” a $10 million-budgeted thriller about a possessed doll, performed respectably but the rest of STX’s stable have been disappointments — some staggering, like the teen sci-fi romance “The Space Between Us,” made for $30 million and grossing just $7.8 million domestically. The Asa Butterfield film did not have an international release. Matthew McConaughey’s 2016 awards hopeful “Free State of Jones” never made it into the Oscar conversation, cost $50 million and only brought in $25 million worldwide. Hailee Steinfeld’s “The Edge of Seventeen” got a major awards push this past year, but failed to resonate and made $14.5 million on a $9 million budget. The 2015 remake of Brazilian cop drama ‘The Secret in Their Eyes,” starring Julia Roberts, Nicole Kidman and Chiwetel Ejiofor, cost $20 million and made $25 million worldwide. Due to poor performance, the source said, the company is having trouble recruiting top acting and writing talent. In addition, insiders have criticized Simonds’ approach to overseeing the company. “Bob makes every decision, and he’s incredibly slow, is always traveling and hard to reach,” one knowledgeable individual said. Simonds’ micromanagement often compromises Fogelson and Watts, the person said. Down the totem pole, senior executives have been dwindling and duties are being absorbed by existing junior staff. The company has two original productions in the works — “A Bad Moms Christmas” and Gerard Butler’s “Den of Thieves.” The company is also developing a franchise centered around the plush toys Ugly Dolls, a project that Fogelson brought with him from Universal where it had been in development at Illumination under CEO Chris Meladandri.